As a war of attrition, both sides of the second world war tried out some bloody mad tactics to give them the advantage over their enemy. 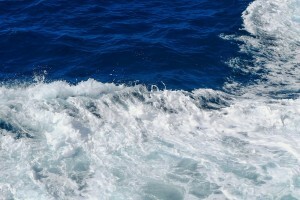 This involved experimenting with all kinds of mental military technologies. We only tend to remember the ones that worked. But let me assure you, there were many failures. Many embarrassing failures. From a tank with wings attached so it could fly, to a vehicle so big it couldn’t even be used without a crane nearby. This is a list of 5 ridiculous World War Two Weapons. 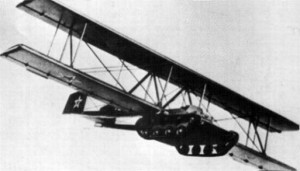 During World War Two it was decided that the war would go easier if tanks could fly, and so they started to attempt to put wings on tanks and make them fly. The attempts failed one after another until they eventually gave up o the idea. Donald Duck tanks were designed to be amphibious so they could be driven on land, and in the water. 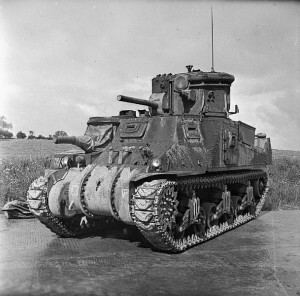 The tank was part of a group of weapons, and vehicles known as Hobart’s funnies. Although it seems ridiculous it seems to have worked, as it was used by the British, the Canadians, and the United States during world war two. 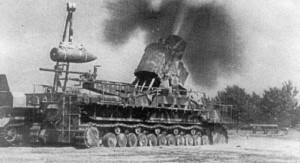 This tank was developed in absolute secrecy because it was designed with a trick they hoped would flummox the Germans. This tank could only be used during the nigh and came with a fake gun to make it look realistic, but it’s real weapon was a giant flashlight that cause extreme nausea and dizziness. Unfortunately it was kept in secrecy so few officers knew they existed, and the ones that did didn’t use them. The Tauchpanzer otherwise known as diving tank was a tank designed by the Germans to be able to defeat the enemy by utilizing it’s ability to travel underwater. 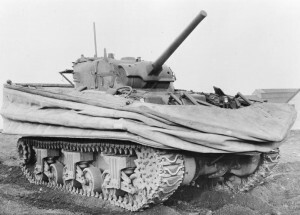 The Tank was designed to be able to travel underwater for 20 minutes, it’s different to the Allies amphibious tanks in that they were designed to float. The Karl Gerat is one of the biggest weapons in existence. 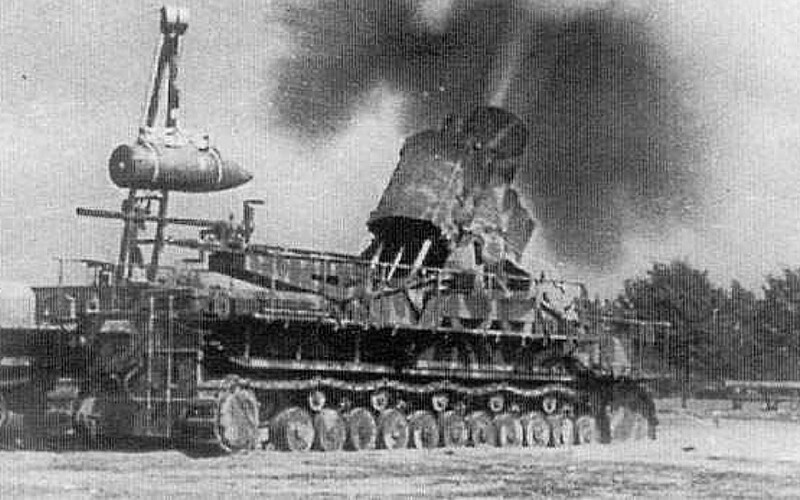 It was a self propelled siege Mortar which could fire giant 4,780 lb munitions, and could fire bullets over 6 miles. It was so huge that to be transported it had to be accompanied by a transport vehicle, several tanks, and a crane.